Award Winning green hi-spec properties to rent off Oxford Road. Bill included, 1-9 bedroom houses available, eco-friendly, solar panels, superfast wifi, cinema rooms, and close to Manchester’s universities. 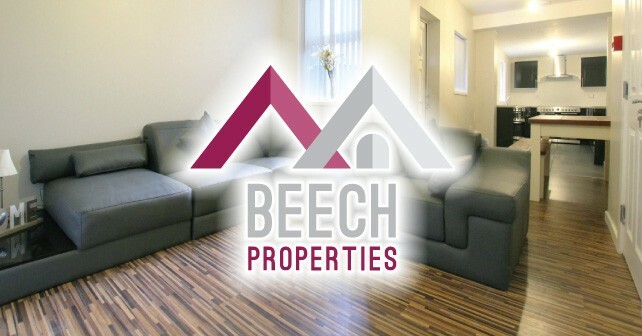 Address: Beech Properties, 341 Great Western Street, Rusholme, Manchester, M14 4AL. to get £200 cash back when you sign up. Voucher expires 30th September 2019.